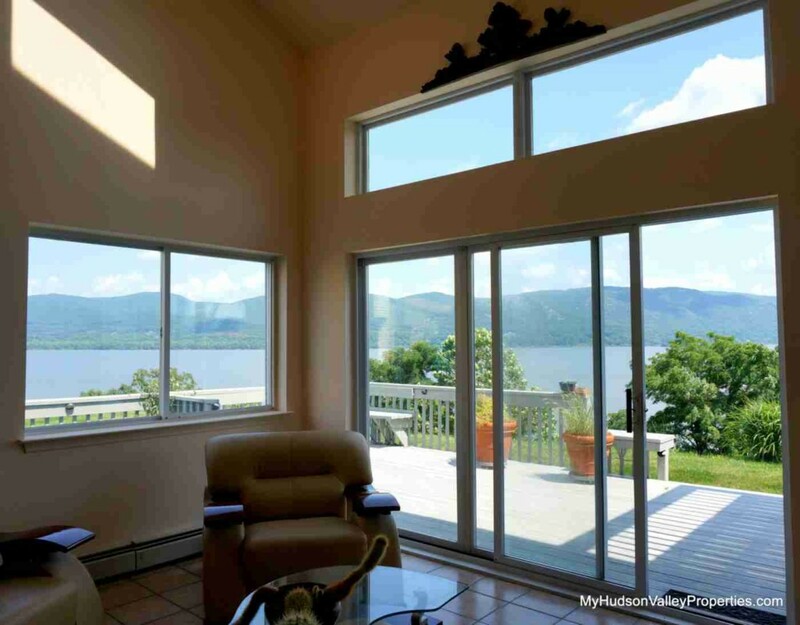 Call for other listings at Plum Point with views. Walk through the front door of this 2 Bedroom condo and you will fall in love. This condo is sure to win the hearts of anyone that visits. 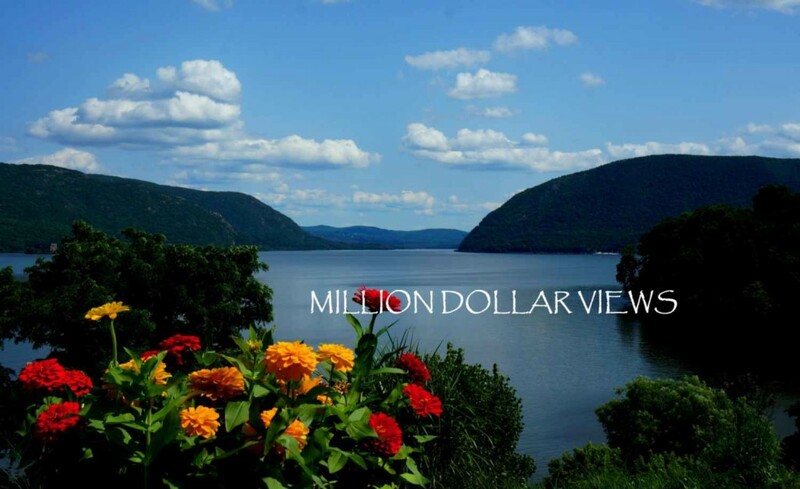 Amazing panoramic views of the Hudson River are the conversation starter for all who enter. A floor to ceiling of glass doors and windows highlight the breathtaking views that reach up and down the river for miles. Bannerman’s Island is across the way, and binoculars are a necessary amenity this unit should not be without. Exceptional views are only the beginning. Plum Point is a residential community that is just 65 miles north of New York City and close to most everything imaginable. We are a commuter friendly location as Metro North, I 84 and I 87 are nearby. Living maintenance free is a major reason condo living is a preferred lifestyle. No mowing the lawn or trimming the bushes. Move in and have free time to enjoy whatever you choose. More Plum Point community details can be found here.